Run the center cards off (2 per page) on card stock and cut them in half. Hole punch at the top and use book rings for each strand. Flip through the book to display focus goals at learning centers. Note! Feel free to adapt these for your students, grade level, curriculum, and district’s expectations. I feel so blessed to have met Carolyn Kisloski who is a kindergarten teacher in New York with a passion for sharing with other teachers. Her blog is Kindergarten: Holding Hands and Sticking Together (http://ckisloski.blogspot.com/). 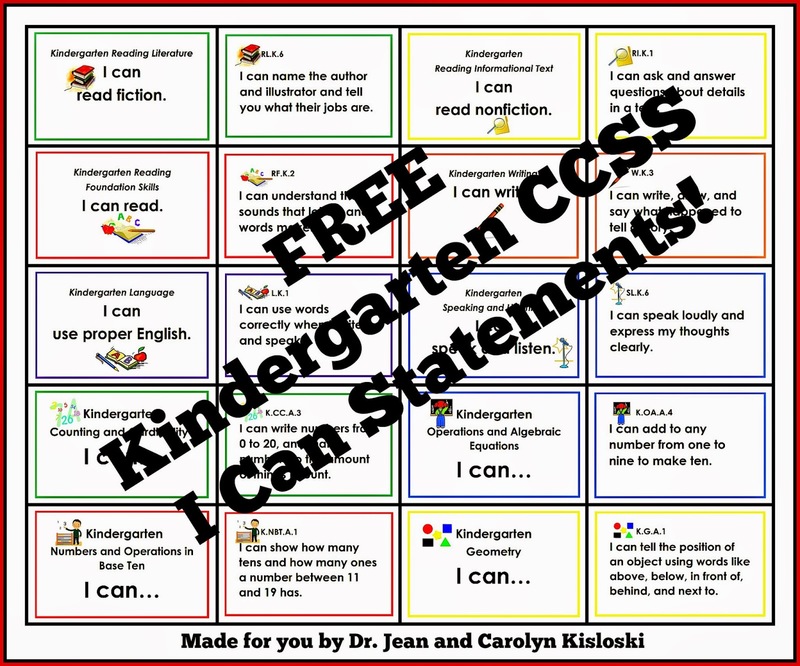 Carolyn has already started using the cards in her classroom. So, now that I’ve got your attention, would you like to know how you can get your FREE download of the “I Can” cards? WOW! Was I impressed with Tampa, Florida! Summer Camp was downtown at the Sheraton River Walk and it was fantastic! (I’m still a kid when it comes to little things like their bridges being lit up at night and changing colors. So cool!) The great thing about spending two days together at Summer Camp is that we all feel like friends at the end of the day. Lines are all around us! *Make a book of lines on the playground and in the classroom. *Give children long books to practice making lines. Encourage children to take care of classmates instead of tattling on them. *If they start their statement with someone’s name a tattle will usually follow! When a child starts to interrupt ask if the are “bleeding or on fire?” If it’s neither one then they should be respectful and wait their turn. “5” is a little old man. Draw his neck, belly, and then put a hat on him. “7” left to right and down from heaven. “8” make the letter “s” and continue to skate back up like a race track. Make a peace sign on a mat. When two children have a dispute ask them to sit on the “peace rug.” They sit knee to knee and talk to each other looking eye to eye. When the dispute is “solved” both come and show the teacher a great big smile! After reading CHRYSANTHEMUM by Kevin Henkes send home a sheet asking the child’s full name. Ask the meaning, why the parent chose it, and where they were when they chose their child’s name. Make an album and let one child take it home each evening. Wiggle your fingers – that’s ten pennies. Show me 5 pennies (make a fist). Hold up 2 nickels (fists). Now you have a dime! “Having Dr. Jean’s DVDs is like having a virtual babysitter in your classroom.” That’s one of the nicest things anybody ever said about me! See why I love my job! Take a look at all these terrific ideas teachers shared at the Early Childhood Summit at the College of Charleston last week. Challenge parents to log the amount of time their child spends in front of a screen for a week. The next week challenge parents to spend the equal amount of time their child spent with technology reading, playing games, making things, etc. *Let children “earn” technology time by reading, playing outside, etc. Ah Ha Moment for Teachers! How much time do you think students should spend every day in front of a screen??? Record screen time (Smart Board, computer, etc.) for a week. Look at the screen time that brain research experts and pediatricians recommend for children. How much time do you think they spend in front of a screen when they get home? Is there a balance between hands-on, interactive, multi-sensory learning with screen time in their lives? *This would be a great research project for anybody in grad school. Fill a box with shredded paper. Put letters, numbers, words, etc. in the box. 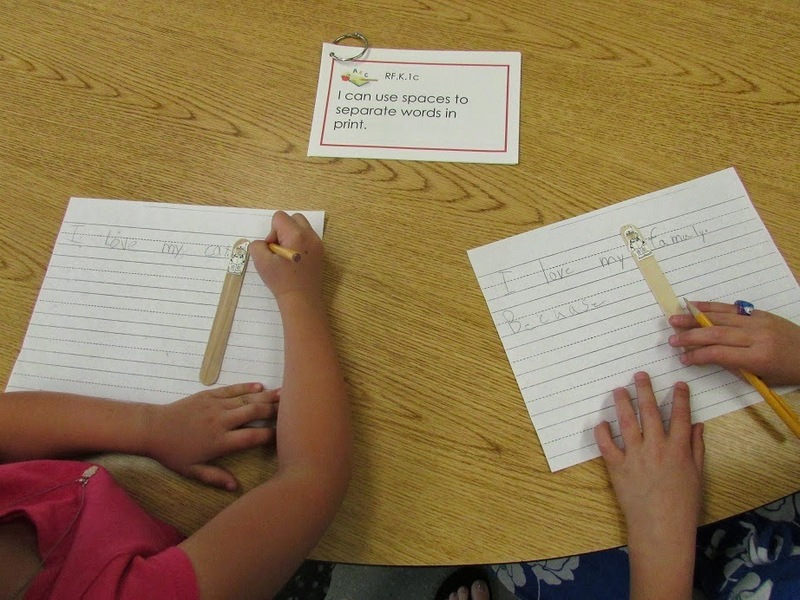 Children pull out one at a time and then write it on a clipboard. *You could also use Styrofoam packing or another material. For younger children hide little toys and objects. Lips and hips, lips and hips. *Tell children the finger on their lips is to remind them to be quiet. The hand on their hips is to remind them to keep their hands to themselves. Nick, Nick, Nick is in the middle. Let me see you jump. Let me see you wiggle. *If children don't warn to participate, respect that and let them just sit down. Give each family a cut out of a person. (You can do this at open house or mail these before school starts.) Parents help their child decorate the cutout with some of their favorite things. These can be images cut out of magazines or drawings. The children can share these during circle time and then they can be displayed in the classroom. Put colored sand in a pencil box. Children can use it to trace letters, numerals, shapes, words, etc. *You could also put rice or another sensory material in a pencil box. 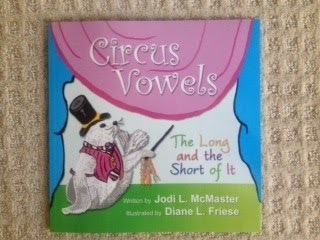 Jodi McMaster has created a book to help beginning readers understand which sound each vowel makes within a word. Her strategy has been successful for thousands of children and she wants to share it with you. You can see videos at www.circusvowels.net. 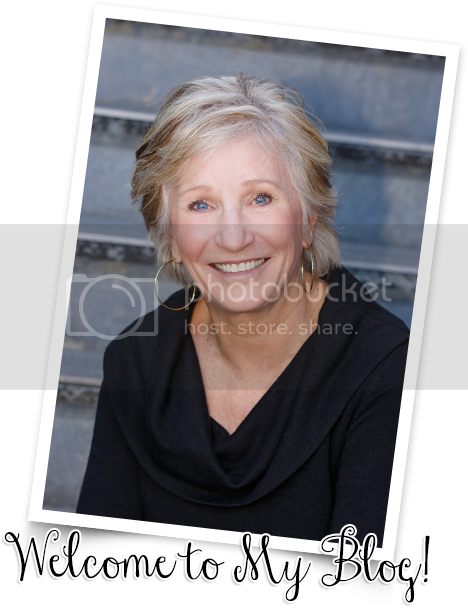 Welcome to my guest blogger Kathleen Wright! She's my friend who says we have to stick together and be super heroes to fight the negativity in education. I think she's on the right track with this linky! When I first started my Kidpeople Classroom blog, I did it for all the reasons most teachers do– I love teaching, I love to share ideas, I want to connect with people. But I also did it because in these times of insane educational policies teachers need encouragement. We need to remember to focus on the good stuff while telling the world what the good stuff is. But how to do that? I had no idea until my storyteller muse whispered in my ear, "Psst, what about funny kid stories?" Hearing the things our kiddos come out with is a joyful perk of our job. So often when I share with adults the things I hear in the classroom, the response I get is, "You've got to write that down!" I know the same thing happens to most teachers. So I created Funny Kid Friday, a new linky party that I'm hosting on my blog to give teachers a place to share their funny kid stories. Of course, the stories we hear are not only funny. Kids always speak from the heart, and for the observant teacher there is sometimes a lot to be learned about children, our teaching, and the world, when we reflect on their words. 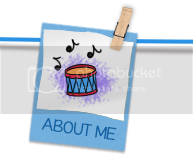 I'm hoping this linky will provide a way to share our stories and hear stories from others. Kids have as much commentary on life as we do, and we all benefit by hearing it. Real world stories often emphasize how kids think, and how our role as teachers is important. Let's keep ourselves, our policy makers, and everyone else focused on the kids– kids whose stories can be alarming, compelling, innocent, amazing, and yes... funny, too. And if you're not a blogger or a teacher, and you want to do more than just read the anecdotes, not to worry. Go to the Funny Kid Friday post every Friday and share in the comment section. Or go to my facebook page and see Funny Kid Friday right up at the top. Let your inner storyteller take it away! I look forward to reading your tales! Someone’s in the kitchen monkeying around with me! I love to cook – and I love to eat! Here are recipes for some of my favorite summer foods. Cook beef and onion and salt. Drain. Combine rest of ingredients and stir. Place in oven at 350 for 45 minutes. Chop first 3 ingredients. Combine chopped vegetables, peas, and next 3 ingredients in a large bowl. Cover and chill at least 4 hours. Melt margarine and butter, then cool to room temperature. Beat eggs until frothy. Mix sugars, flour, eggs, then add margarine. Stir in chocolate chips and nuts. Pour into pie shells. Bake at 325 – 350 for 45-minutes to an hour or until lightly brown. *Serve with ice cream if desired. Sometimes it’s the little things that can be a useful tool in your classroom. Look around! What do you see that’s inexpensive and plentiful? Here are some ideas for those little glass pebbles they use in flower arrangements. Talk about simple, inexpensive, and adaptable! 1. Let children find letters they recognize. Can they write them? 2. Find numbers. Can they find all the numbers between 1 and 10 and write them? 3. How many words can they find that they can read? Have them make a list. 4. Can they find nouns and verbs? Make a T-chart. 5. Find punctuation…see how much fun this can be! 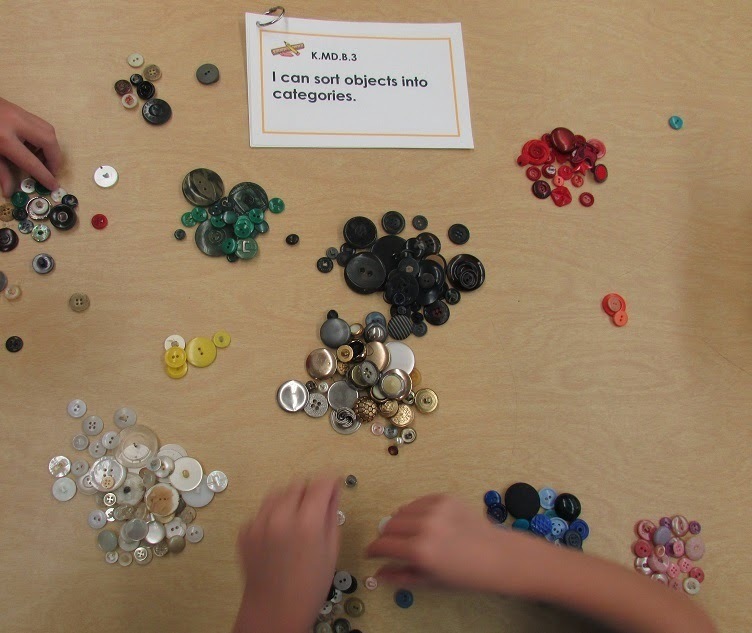 Old newspapers, catalogs, magazines, and glass pebbles can become an engaging center for pre-k through primary grades. This would also be a good activity for study buddies. Children could take turns finding information for their friend to identify. A few weeks ago I was in Fort Worth doing training for the Learning Institute of North Texas. They hosted the workshop at the Fort Worth Botanic Garden. Well, you know how teachers are always on the look out for free things – and one teacher found these cool “nature scopes” that children could use to explore the garden. On one side was a map and on the other side were pictures of items in the garden that children could see, hear, smell, and touch. Although you might not live in Fort Worth, wouldn’t this be a great idea to adapt for your school playground? 1st – Take a walk and let children categorize things they can see, hear, smell, and touch. 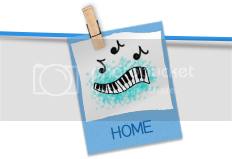 2nd – Make a scavenger hunt with those items. 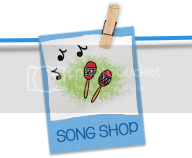 Children could draw pictures, use labels, and so forth. 4th – Let children create “nature scopes” from items in a scrap box. 5th – Ask children to draw a map of your school playground. Whether you do a “stay”cation or visit some place exciting this summer, always be on the lookout for freebies that you can adapt for your classroom. Something as simple as maps and brochures from different visitor centers can open the door to new learning opportunities. It's actually early in the morning on June 18. No, it's not time travel, I'm just going to be busy this week at the College of Charleston Summit, Summer Camp in Tampa, and the Best Practices Conference in New Orleans. It's difficult to blog on the road, so I always try to work ahead. Here's a follow up on yesterday's post. I'd sure love to hear from you if you try this little ritual in your classroom this year. Come back tomorrow to see all the new things I learned from teachers this past week! And YOU can plant good seeds in children every day! Instead of reprimanding children for inappropriate behavior ask, “What are you? Show me.” Or say, “You know what to do.” Instead of focusing on negative behavior, “rise above it” by planting GOOD seeds! The statement reminds children that THEY are responsible for their behavior. “Internal locus of control” was something I learned about 40 years ago. It’s basically the same as what we call “self-regulation” today. We are all responsible for our behavior. It’s not our mother or the weather or the dog. I AM RESPONSIBLE! I think teachers should “borrow” this idea and use it each morning to start their day. Write it on a poster, and have the children read over it with you. This will help them make print connections, learn to track from left to write, etc. After several weeks, you could encourage children to suggest a different synonym for “important” each day. For example: “I am special.” “I am awesome.” “I am incredible.” Refer to children frequently during the day using the adjective. Keep a list of these “Wonderful Words” for children to use in their own writing. Children love anything having to do with monkeys. Here are some things that will capture their curiosity just like George! Get several copies of Curious George books. Compare and contrast George’s adventures. How are they alike? How are they different? Could those adventures really happen? *I've told you this idea before, but get a traditional Curious George book and then download the electronic version on your device. Read both to your class and then let them vote on which one they liked best. Why? This was always one of my favorite books to read to my class. It was such fun to let the children be the monkeys and act out the tale. We did this in the classroom as well as outside on the playground equipment. They are sick with broken heads! *Change the number of monkeys in the song. Children will also get a kick out of saying, "Five little mommies jumping on the bed..."
And snatched a monkey right out of that tree! *Choose five children to be monkeys and one child to be the alligator to act out this song. Monkey on a SwingCut a sheet of paper as shown. Roll down the top section and staple to make the monkey’s head. Decorate with markers or crayons. Glue on a tail. Staple the monkey’s hands to a straw and watch him swing. Spread peanut butter in the bun. Peel the banana and insert it in the bun. *Let children act out this rhyme. The first child chooses the second child. The second child chooses the third child, etc. *What does "enormous" mean? What are other things that are enormous? *Could an elephant really play on a spider's web? Why not? 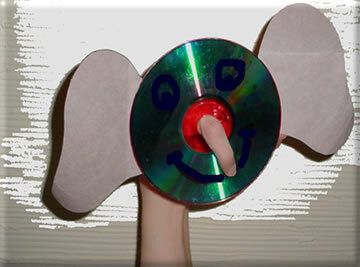 your students will enjoy making this elephant puppet. You will need a white paper plate, a sock, crayons, 2 brad fasteners, and 2 gray sheets of construction paper for each child. Cut 2 ears out of the gray construction paper. Cut a circle large enough for the child’s hand out of the middle of the paper plate. (Color the plate gray if you desire.) Draw a face on the plate as shown. 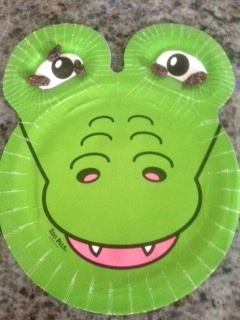 Attach the 2 ears to the sides of the plate with brad fasteners. 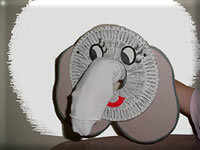 Insert the hand in the sock and then stick the sock through the back of the plate to create the elephant’s nose. Lions, and tigers, and bears, oh, my! In my box that’s what I spy. Pass out an animal cracker to each child. Encourage them to write descriptive sentences about their cracker. I see… I smell… I feel… I hear… I taste! Cut the front and back off a box of animal crackers. (Be sure and leave the string attached.) Cut paper the size of the box. Give each child a sheet and ask them to draw a zoo animal or write a description of a zoo animal. Put their pictures between the front and back of the box and staple to make a book. Hint! 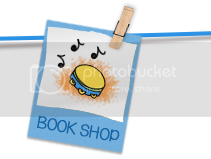 This is called a tag along book because they can hold it and it will tag along with them! 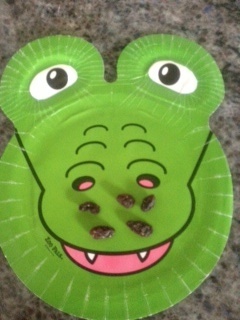 Use zoo animal plates for simple addition. Children make sets in each ear and then join them together and count the sum. You can use math counters, buttons, popcorn, or cereal. What does it mean to be a carnivore? Herbivore? Omnivore? What are you? Do some research to find out eating habits of different zoo animals. 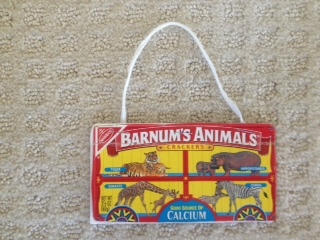 Use animal crackers, toy animals, or pictures to sort zoo animals. Ask children what sorting rule they used. Can they think of another way to sort the animals? Let them draw pictures of which animal they would like to be. Why did they choose that animal? You will need graham crackers, animal crackers, and peanut butter to make this snack. Children put a small amount of peanut butter on the graham cracker and stand animal cookies up on it. *You can using icing or honey for children with peanut allergies. THEY GROW OLD BECAUSE THEY STOP PLAYING AND GOING TO THE ZOO! I hope I never lose the thrill of seeing the animals and watching what they will do to entertain the people. I can't wait to go to the National Zoo when we visit DC in August. Whether you take a real trip to the zoo or an imaginary trip on the internet, over the next three days you’ll find some activities that children will enjoy. These ideas could also be related to literature, such as making the elephant puppet when you read HORTON HEARS A WHO. Other ideas could be adapted to literature standards (poems or riddles about zoo animals) or informative writing (habitats, body covering, babies, food). The elephants swing their trunks. Hint! Let children suggest other animals and their motions. 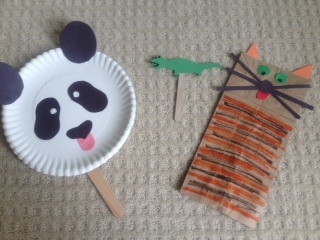 Let children create their favorite zoo animal from a lunch bag, paper plate, craft stick, or envelope. Seal of Approval – Extend arms in front of you and cross them over each other. Clap as you make a barking noise. Elephant Cheer - Stick one arm out straight from under your chin. Put top lips over bottom lip as you blow and make a trumpeting sound. Snake Cheer – Palms folded together next to your chest. Keeping them together wiggle them out as you make a “Ssssss” sound. Stick your tongue quickly in and out of your mouth. Let children take turns pantomiming different zoo animals as their friends try and guess who they are. Give each child an empty lunch bag. Demonstrate how to open the bag and ask them to do the same. Explain that you are going to take an imaginary trip to the zoo. Ask them to look in their bags to see what they can find. 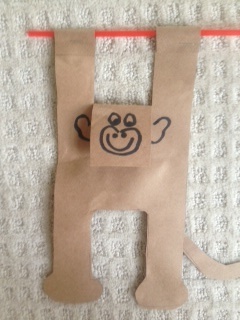 Encourage children to name the animals in their bag as they create an imaginary zoo on the floor in front of them. Make a matching game where children match up mother zoo animals and their babies. Can they tell you the names for the different animal babies? *You could also play a memory game with these cards. Hint! I found my pictures at google images. 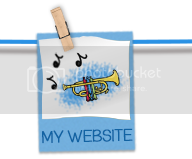 This is one of my favorite websites for children. After the gates of the zoo open you can click on a letter. You'll hear the animal sound, see the word, and then then letters will turn into the different animals. Great for print connections. Here are a few more dough recipes that will add a little magic to a summer day. Mix the first four ingredients together. Slowly stir in the flour until a smooth consistency. Store in a zip bag. Mix all ingredients together. Store in a zip bag or covered container. Combine the glue, 1 ½ cups water, and food coloring. Set aside. In another large bowl, dissolve the Borax in the cup of hot water. Slowly stir the glue mixture into the Borax. It will coagulate and be difficult to mix. Pour off the excess water, then let it sit for several minutes. Drain off the remaining water. Store flubber covered in the refrigerator when it is not being used. Note! Borax is toxic and should not be used with younger children. Place 1 cup cornstarch in a bowl. Slowly stir in enough water (½ cup to ¾ cup) to make a thick liquid. Hold the goop in your hand, then turn your hand over and let it run back into the bowl. How is it like a liquid? How is it like a solid? Use two parts glue to one part liquid starch. Pour starch into the glue a little at a time. Mix well. Add more starch if needed so mixture is not sticky. Cover and refrigerate overnight. * Add food coloring if you desire. You can purchase play dough at a dollar store, buy it on sale after Halloween or Easter, or make your own. Ask parents who work and can’t come to your classroom to volunteer to do this for you at home. A new, fresh color each month would add interest. constantly until a ball forms and sticks to the spoon. Cool, knead, and store in a zip bag. Hint! Substitute massage oil for vegetable oil to make “aroma therapy” dough. Use unsweetened Kool-aid for color and fragrance. *I made this in my classroom in an electric skillet. I'd let the kids dump in the ingredients and then I let them have a turn stirring before I turned on the heat. Note! Have children wash their hands before and after working with play dough to decrease spreading germs. You can also have individual containers or bags for children to use for these projects. Make sets. Make eggs for a nest, pumpkins in the patch, peas in the pod…you get the idea. Match one to one. (If you don’t have time to laminate, just put them in clear sheet protectors. Make sets to demonstrate addition and subtraction. Decompose with play dough sets. Make something from play dough and then describe its weight and height. Can you make it longer? Shorter? Write “more,” “less,” “equal” on three index cards. Children roll a die and then choose a card and make a set that is more, less, or equal to the amount on the die. Use play dough to make balls that are small, medium and large. What else can they make in three sizes? Create flat (2-d) and solid (3-d) shapes. Give children toothpicks and play dough. What flat and solid shapes can they create? Reinforce information in a creative hands-on way with play dough. Children could make animals from a habitat, parts of a flower, tools of community helpers, healthy foods…endless possibilities! You have now earned your B.A. (Borrow and Adapt) degree in playdoughology! Take a small piece of red play dough and blue play dough and squeeze them together. What happens? Write about it. Make something and then tell/write 3 things about it. Make letter plates by writing letters with a permanent marker on plastic plates. Children roll play dough and make the letters on top. Can they make something that starts with that sound? Make punctuation marks out of play dough. Add to a sentence for a friend to read. After thinking about Kalina’s play dough octopus, I thought it might be interesting to explore different ways you could use play dough in centers to reinforce skills. Multi-sensory, engaging, creative, open-ended…here we go! Isn’t it reassuring that our country is not the only one with education woes? The Australians remind us that we can’t lose our sense of humor! 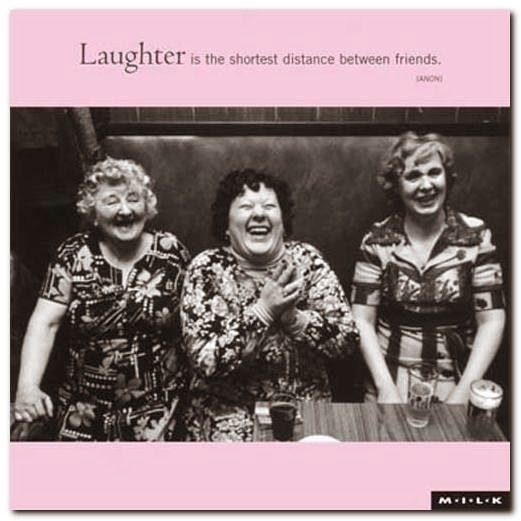 Thanks for laughing with me, my friend! 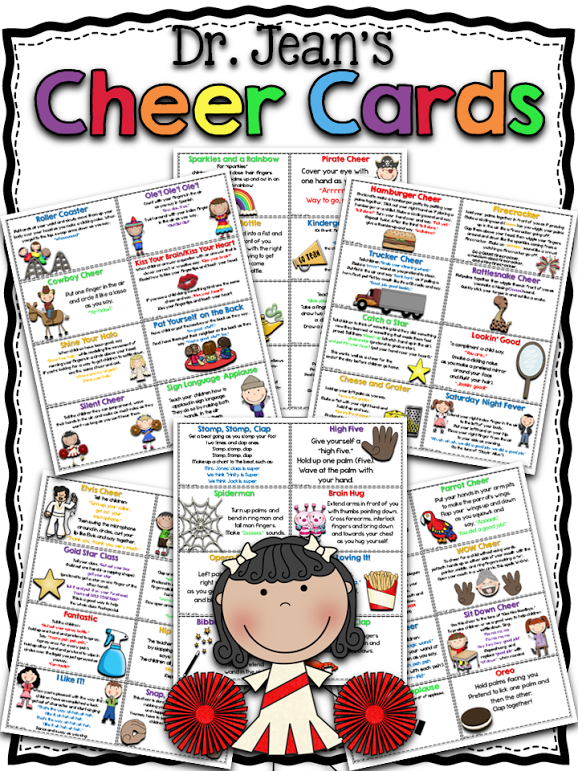 Look what that sweet Mary Amoson (sharingkindergarten) has created for you this summer - NEW CHEER CARDS! They certainly needed a face lift and you're going to love the new graphics. Plus, we've got tons of new cheers like "sparkles and a rainbow" and "hug your brain." Run the cards off on cardstock, laminate, and put them in a Cheerios box (individual size) or Cheer detergent box (you can get little ones at a laundry mat). You'll be all set to celebrate the new school year. Here's a link to where they can be downloaded on TPT. Oh, and did I forget to mention that they are FREE!!! Cheri Winton Gaetz has been a long time friend and advocate for children. Last week she sent this link that certainly speaks for all of us and should be read by all of us! In “The Case for the New Kindergarten: Challenging and Playful” by Daphna Bassok, Amy Claessens, and Mimi Engel they report that they are “troubled by the decline we have documented in the amount of time kindergartners spend on physical education, art, music, science, and social studies. We think these trends suggest that young children are being shortchanged with regard to what most of us believe are key aspects of learning.” They also echo the frustration that many early educators have because of the academic push and time spent on assessment. I wanted to cry and then shout, “THAT’S WHAT I’M TRYING TO DO!” Every day in every way! And that’s what everyone who reads my blog is TRYING to do! It’s not either – or, but both – and! Sometimes we miss the value of ordinary things that are right under our noses! I was talking to my granddaughter about what she did at school last week. She said, "I made an octopus out of clay." When I asked how many legs it had she responded, "Eight." It reminded me that play dough can be used for any unit or theme from dinosaurs to shapes to sounds to...and think about the fine motor, math, and creativity nurtured with play dough. And, best of all, it's like play for children instead of work. There you go! 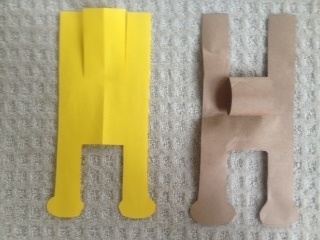 Give children a fish shape to trace around and cut out. Next, let them take scrap paper (construction, tissue, wrapping, etc.) and tear it into little pieces. Finally, let them spread glue on the fish shape and then add the torn pieces of paper to make a collage. 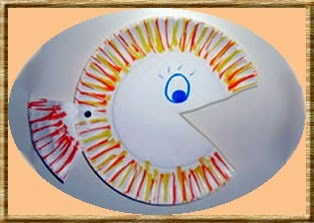 Cut a triangle out of a paper plate to be the mouth of your fish. 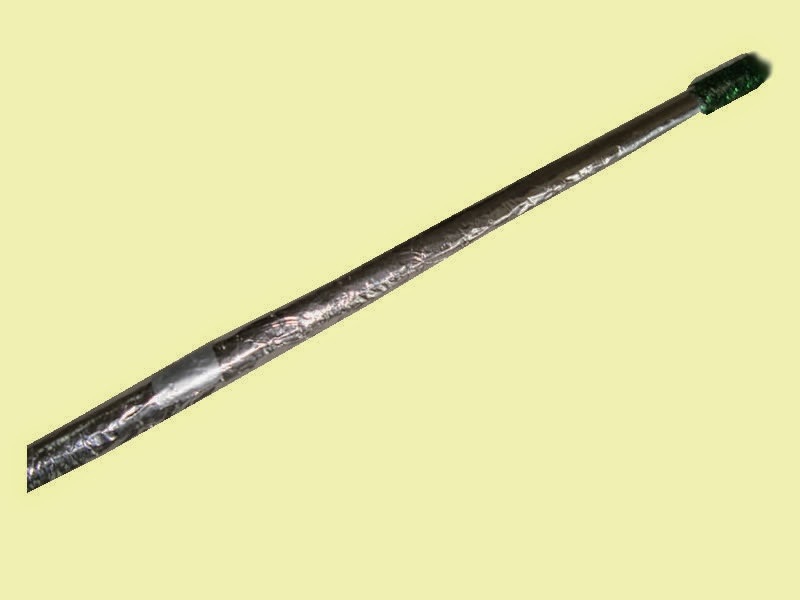 Use a brad fastener to make it a tail as shown. Decorate with markers, paint, or crayons. Cut strips halfway up a lunch bag. Wad up a sheet of newspaper and place it in the bag. Twist to make the head of your jellyfish and tie with a piece of string. Add a face and crump the strips. Ask children to draw underwater scenes with crayons. Press hard with the crayons to make fish, plants, etc. but don’t add water. Dilute blue paint and let the children paint over their scenes. The wax in the crayon will resist the paint and create your underwater scene. Hint! Encourage children to think of titles for their artwork. Cut out the shape of a fishbowl and give it to the children to decorate with plants and sand. Let them glue fish crackers to complete the scene.